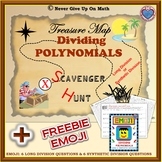 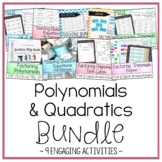 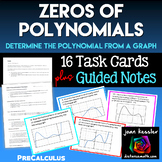 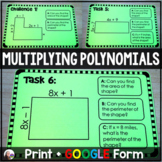 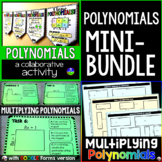 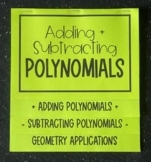 This is an activity to have students review their understanding of adding, subtracting and multiplying polynomials. 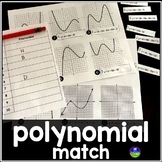 The teacher will place 1 polynomial in the center and 6 different around that. 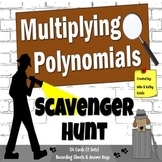 Students will then fill the bulls eye by adding, subtracting & multiplying the polynomials. 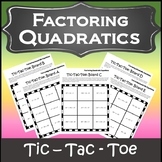 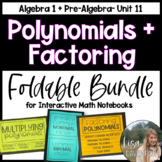 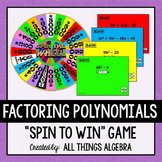 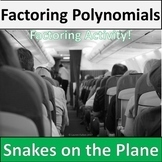 Factoring Polynomials Activity & Game!